Despite contract negotiations between the city and schools for the Florida-Georgia game being pushed into the final year, the consensus is an extension to stage the event at EverBank Field beyond 2016 will soon be completed. JACKSONVILLE, Fla. — An inmate at Duval County Jail hospitalized after he was shocked in custody following a scuffle with corrections officers has died, his attorney told First Coast News Wednesday. The Medical Examiner's Office is performing an autopsy on the body of Paul Testa, who lost consciousness in custody Dec. 21 after an incident in which he was stunned and placed in a restraint chair, attorney Eugene Nichols said. 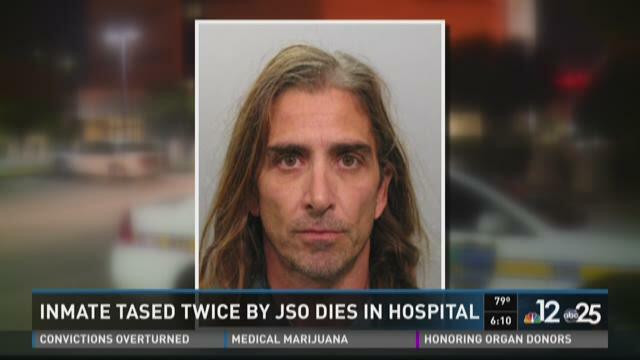 Testa, 44, was taken off life support Tuesday after never regaining consciousness following the incident. Now Nichols is calling for a Florida Department of Law Enforcement investigation into the circumstances surrounding his client's death, he said in a statement. 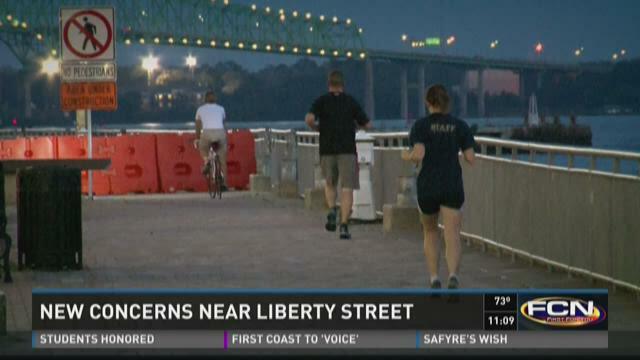 JACKSONVILLE, Fla. — It's been nearly a year since a major collapse of the Liberty Street Bridge. Now, there is a new cause for concern. According to city emails First Coast News uncovered, the deterioration continues, which could cause further impacts to Coastline Drive in front of the Hyatt Regency, one of the largest hotels in Jacksonville. There's a $37 million proposal to make repairs to this area, but the plan has not been approved and the work has not started. 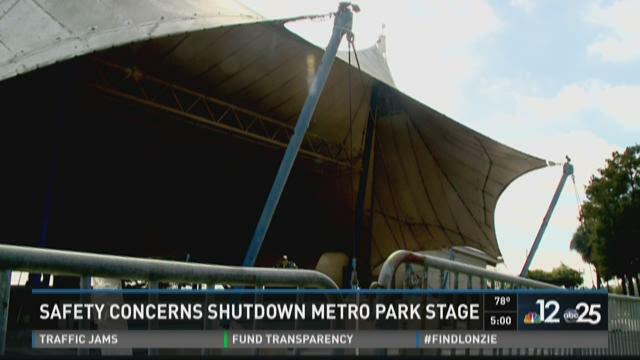 This is leaving residents wondering about the future of Jacksonville's Northbank. 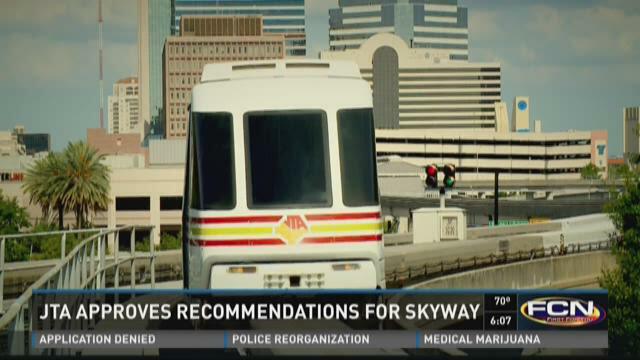 JACKSONVILLE, Fla.- Jacksonville's "Skyway Express" system that runs through part of the downtown area of the city should be modernized and possibly extended. That is the recommendation of the Jacksonville Transportation Authority's Board of Directors after a subcommittee studied the future of the automated mass transit system over the past several months. The recommendation includes replacing the vehicles in the system and the evaluation of possible extensions of the service. The group had considered other options including tearing the elevated system down or replacing it with an elevated walking/bicycle path. 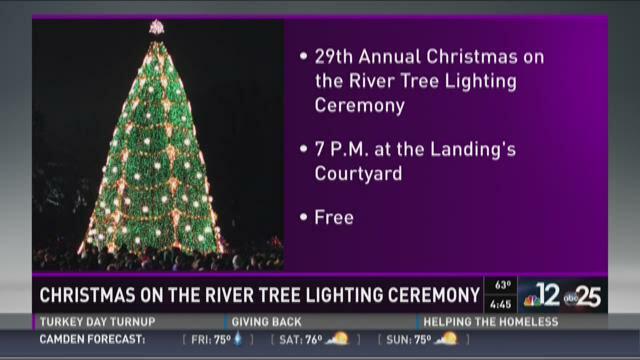 JACKSONVILLE, Fla. -- Thousands of Christmas lights will be illuminated Friday evening at the 29th annual "Christmas on the River" tree lighting ceremony at the Jacksonville Landing. The two-hour show will start at 7 p.m. and take place in the Landing's courtyard. 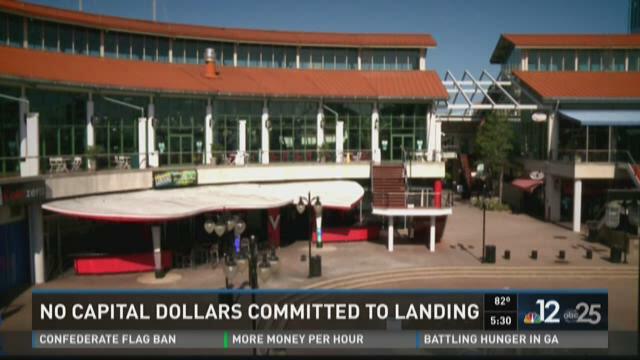 The Landing says City Council President Greg Anderson will help host the lighting of the 56-foot-tall Christmas tree. The tree will be illuminated with over 78,000 L.E.D. lights and be decorated with more than 100 ornaments and large bows. Space is expected to be limited in the courtyard and the Landing is asking visitors not to bring chairs.